[4 mins. 10 secs.] 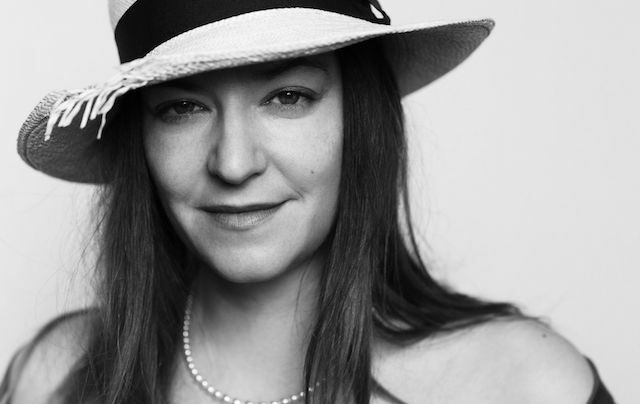 Filmmaker Lynne Ramsay ("Ratcatcher", "We Need to Talk About Kevin") makes her first appearance on the podcast. Her latest film, which stars Joaquin Phoenix and which is being distributed by Amazon Studios, is called "You Were Never Really Here". A traumatized veteran (Phoenix), unafraid of violence, tracks down missing girls for a living. When a job spins out of control, Joe's nightmares overtake him as a conspiracy is uncovered leading to what may be his death trip or his awakening. The film opens Friday, April 6th. Check the official website for details about local listings. Filmwax friend Zefrey Throwell sits in during this segment and contributes some questions. [30 mins. 52 secs.] Then, Filmwax Radio friend Joe Berlinger ("The Paradise Lost Trilogy", "Crude") returns to the podcast for his third visit. Joe has curated a series of screenings at the Full Frame Documentary Film Festival in Durham, South Carolina (4/5—4/8) on the subject of True Crime. The film block is called Crime & Punishment and includes a number of Berlinger's own films as well such classics on the subject as "Titticut Follies", "In Cold Blood" and "The Thin Blue Line". Music on this episode is from the new album "Walk Like a Stranger" by the musical artist Escondido, currently available where music is sold and streamed.